On 27 January 2017, the current US president Donald Trump signed an executive order banning the entrance of immigrants and refugees from seven predominantly Muslim countries – Iraq, Iran, Libya, Somalia, Sudan, Syria, and Yemen – painting a portrait of these asylum seekers as the sources of America’s social ills. 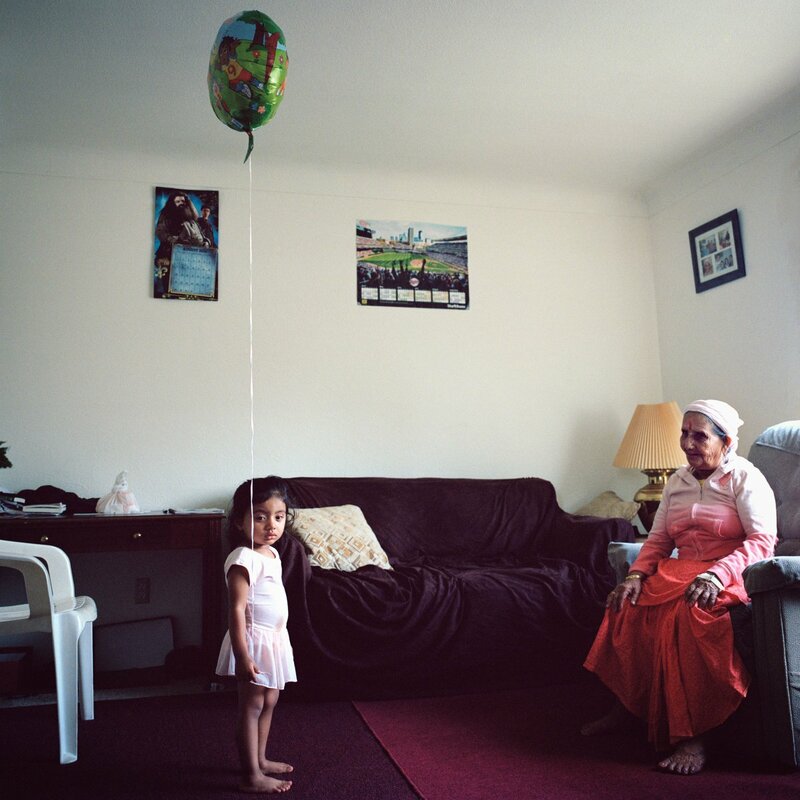 Photographer Selma Fernandez Richter is a Mexican immigrant who sought refuge in the States some years ago. Her emotionally compelling photo series, An Ache for Home, provides an entirely different depiction of these displaced peoples. Drawing upon Maya Angelou’s famed quote for her title – “The ache for home lives in all of us, the safe place that we can go as we are and not to be questioned” – Fernandez Richter began the photographic project in 2011. A meditation on her own experiences of leaving home and acclimating to a new life and culture in America, the photographs were taken in her adopted home state of Minnesota. Fernandez Richter’s images are candid, emotional and evocative of the restlessness accompanying life in the American Midwest. She effectively captures the uncertainties of a community living in an environment that both welcomes and fears them and presents a powerful argument against the hypocrisy of the US immigration ban. To see the full series, visit Fernandez Richter's site.